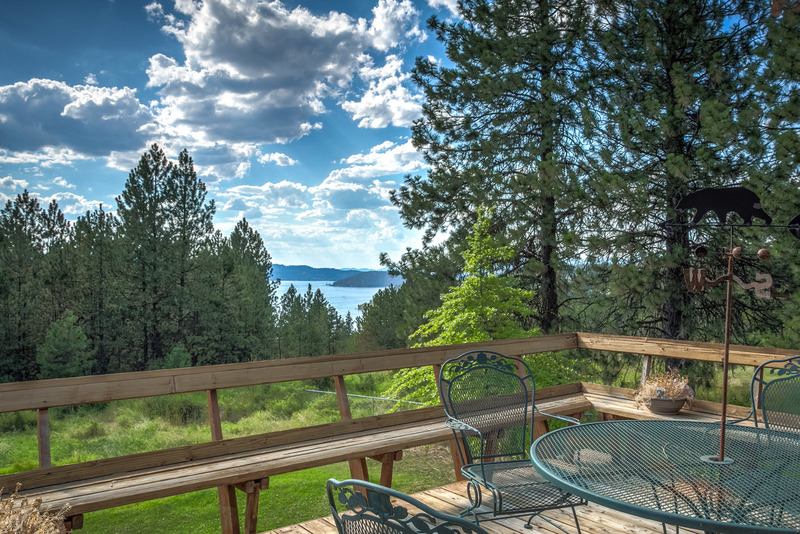 Have you seen the latest lake view home listed with LPG? 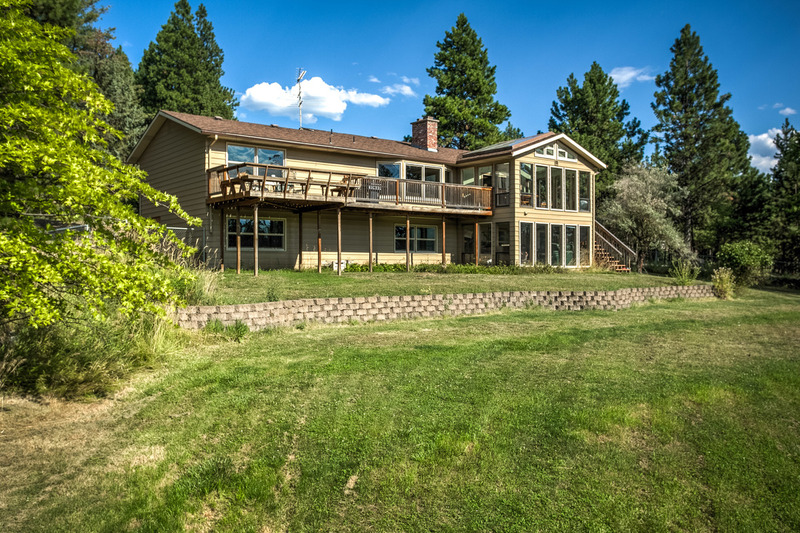 This beautiful 4 bed / 3 bath home on 1.22 acres with breathtaking Lake Coeur d’Alene views! 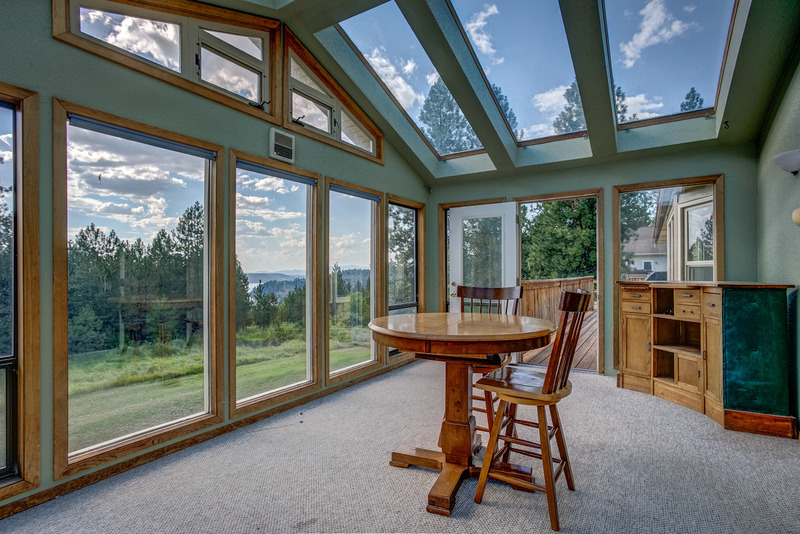 Lot’s of windows through out to take advantage of the scenery.Wonderful open kitchen/dining/living area with additional family room. Updated kitchen includes wood beam features, breakfast bar & peninsula. 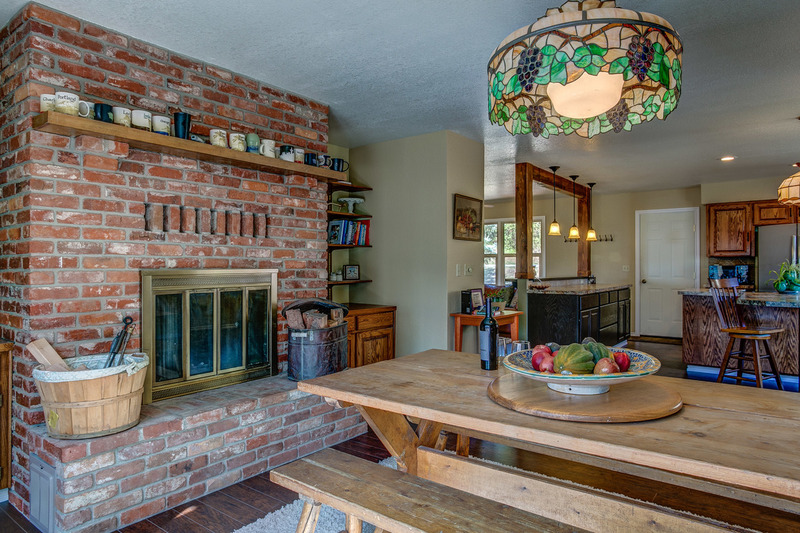 Beautiful brick fireplace,stained glass light fixtures, high quality laminate floors, custom bathrooms. Master features en suite bath with double vanity. 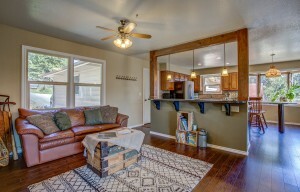 Downstairs features additional living area, 2nd kitchen, dining area & 2 bedrooms. Don’t miss the large sunroom to fully soak in those views, as well as the huge entertainment-sized deck. 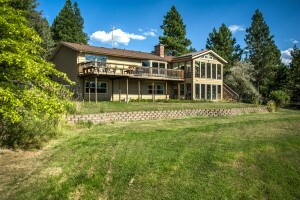 4 car garage for all the toys! 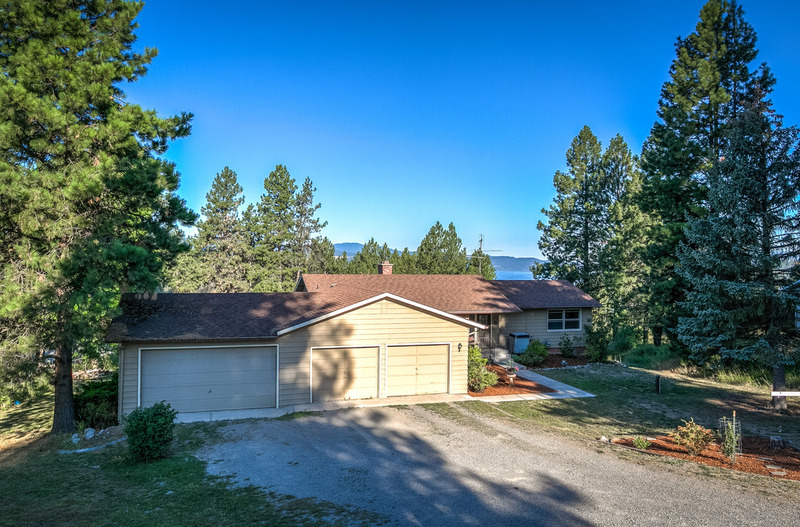 A move-in ready spacious house with beautiful lake views doesn’t hit the market that often – especially at this price point! 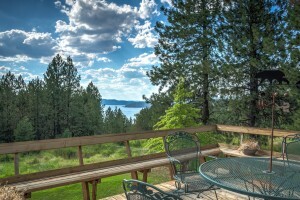 Check out the photos and details here or contact us for more information/to schedule a showing.